bridesmaid dresses - Be Glossy In and Out! 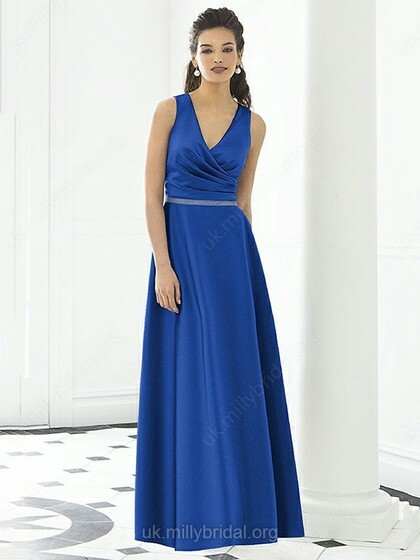 Being bridesmaid you can start browsing the internet,it is a good source to find a dress to wear at the wedding you are invited. Check Millybridal e-shop and choose your favorite dress in the latest colors, and make yourself noticed at every event this summer. You have to know that even-though there are many types of bridesmaid most of girls choose the A-line because is giving a beautiful look to any body shapes. A second option would be empire dresses that are similar to the A-line, but not straight but flared. In terms of color, you need not worry. Any color you would like, you can choose it.Dresses like green, blue, yellow or coral perfectly fit to a wedding that takes place in spring or summer, in a more relaxed atmosphere.If you choose different colors for each dress, you will look very chic with your bridesmaids. Pink is one of the most elegant color and suitable for bridesmaid dresses UK, regardless of model or length of the dress that you choose. Pink ivory or pastel tones are ideal to complete your look, so your outfit will make a nice impression. Traditionally turquoise is one of the first choice when comes about bridesmaid dresses.This year they are very trendy.